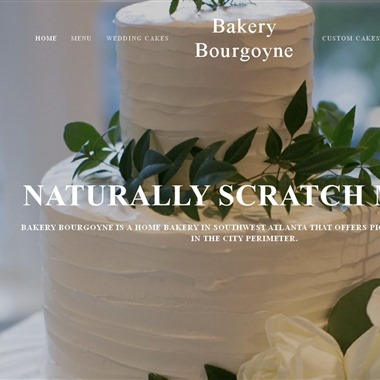 Select photos you like; we'll recommend wedding cake bakeries in Atlanta Try now! 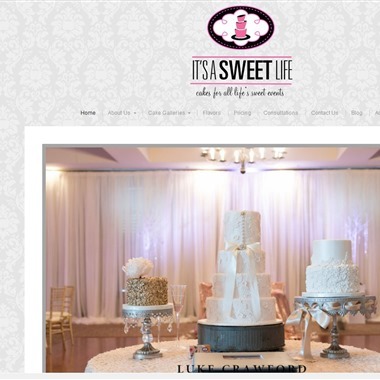 We are the home of the Southeast’s most stunning and delicious wedding and specialty cakes. Classic Cheesecakes & Cakes has the imagination, skill, and personalized service that will ensure that your event leaves a sweet and everlasting impression. 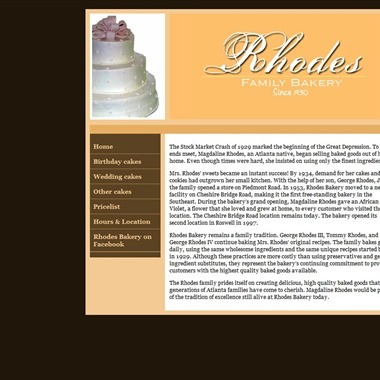 Magdaline Rhodes, an Atlanta native, began selling baked goods out of her home. Even though times were hard, she insisted on using only the finest ingredients. Mrs. Rhodes’ sweets became an instant success! By 1934, demand for her cakes and cookies had outgrown her small kitchen. Every cake is made with the freshest of ingredients and baked to order ensuring it tastes as fantastic as it looks. 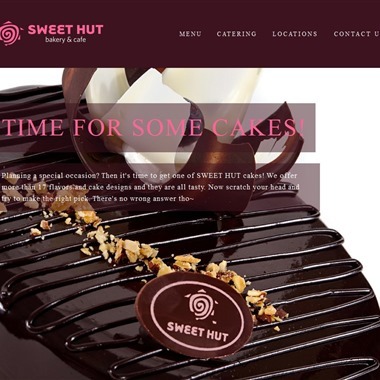 Our top notch customer service and exceptional attention to detail provide you with a truly custom cake experience. 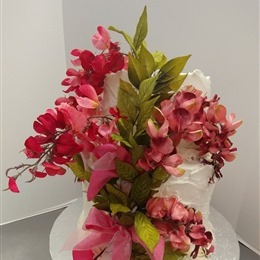 We realize every occasion is special and take pride in creating a cake that reflects who you are that will be the perfect centerpiece to your event. 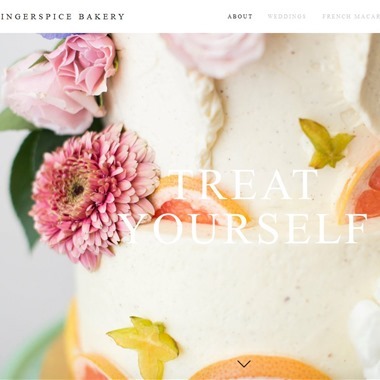 Gingerspice is a bakery and catering service just outside of Atlanta right in the heart of Historic Norcross. We specialize in French and Southern style sweets - especially cakes and macarons! 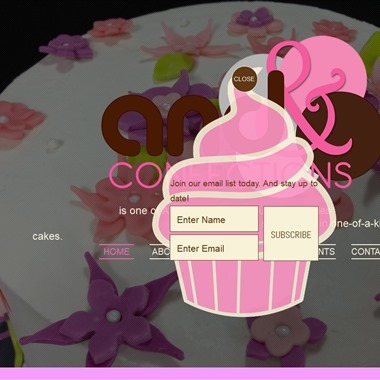 At AND Confections, our goal is to make your event memorable. We provide cakes, cupcakes and other confections that are baked fresh and from scratch, using the finest ingredients. We pride ourselves not only on our creative abilities to design your perfect cake; but by offering a superior level of customer service. 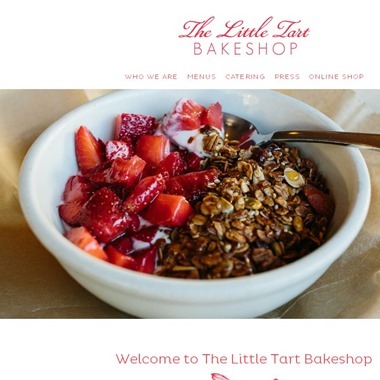 Little Tart is made up of passionate bakers, baristas, and counter staff who work diligently every day to make and serve delicious, thoughtful pastry and coffee. From the beginning we have chosen to work with local farmers, jam makers, beekeepers, cheese makers, and butchers because we believe local, quality ingredients are what set our food apart. 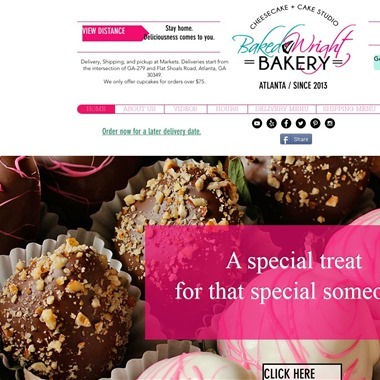 Baked Wright Bakery, LLC is the best dessert delivery in Atlanta! 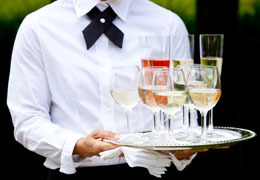 We are a 100% online service for your convenience. You do not have to worry about the stresses of traffic or running to us during your lunch break. We bring delicious treats to you. Treats are delivered and/or shipped to you. At Weddingventure.com, you will find the best wedding bakers in your area. 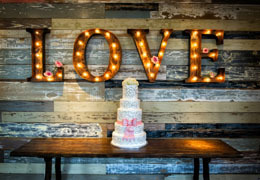 Usually, your wedding cake is the first thing guests notice at your reception, so you want it to stand out. Let your wedding baker create a perfect work of art. Narrow down your search for the perfect wedding cake that suits your wedding style. 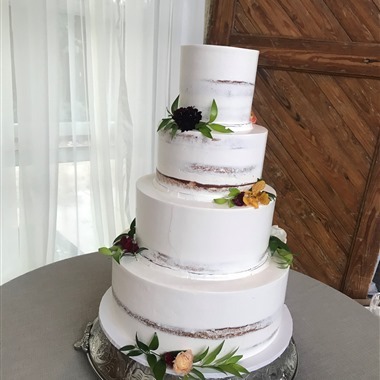 Whether elegant, whimsical, or modern, your cake should blend into your wedding décor and palette. There is more to selecting a wedding cake than deciding between vanilla and chocolate. Tiered cakes can provide more than one taste sensation, so don’t be afraid to experiment with different flavors. Your wedding theme should determine the design and color of your cake. The cake should reflect your overall wedding colors. The cutting of the wedding cake by the newly-married couple is an old tradition. It symbolizes their togetherness. This is something you don’t want to miss. Some couples prefer a smaller cake specifically for the cutting ceremony and a larger one for the guests. Click through our large selection of wedding bakers until you can narrow down your selection. From single layer to a grand design of the Eiffel Tower, you will find a wedding baker you can work with. When you do, make sure to arrange for a taste test. You want to make sure the taste matches the cake’s gorgeous looks. Find out if your baker delivers, or do you have to pick up the cake?